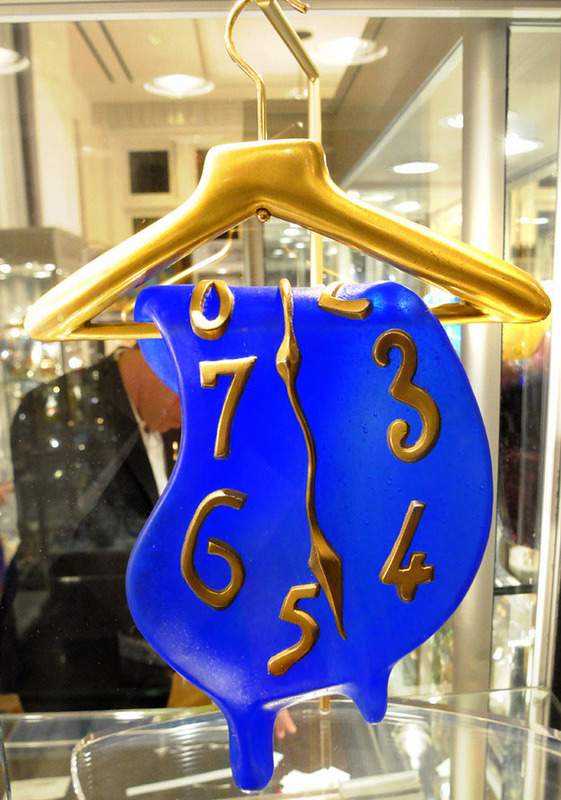 Description: A blue pate-de-verre and bronze sculpture made in a limited edition collaboration between Salvador Dali and Daum. Hand Signed and Numbered by the Artist. Certificate of Authenticity Included. Artwork in Excellent Condition.